The human visual system is highly complex. Linked with our memories, our brains are then able to quickly interpret shapes, objects and people that other people without the added bias of memory would not. That’s how people recognize others in poor CCTV. It’s that unique knowledge of a person or object that helps in the recognition intelligence. Our minds can also interpret information differently, not only through experiences but also our emotions. Most of you would have probably seen this image before, but can you remember back to when you saw it first? 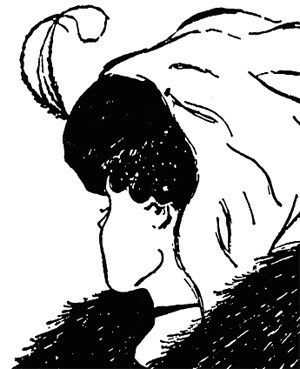 Did you see the old lady or the young one? Is it an ear or an eye? People can interpret the image differently. OK, it’s not a trick question! But you all said “a cat”, right? Correct! The point of all this is that our minds are using half a black and white shape to tell us that it’s a cat. From there we have 2 possible options… the first is that it is actually a cat. The second is that it is a single or series of shapes or objects positioned in a way that we interpret those objects as one, and we only perceive it to be a cat. This was the predicament that photographer, David Burr, found himself in during the evening of 7th June 2014. 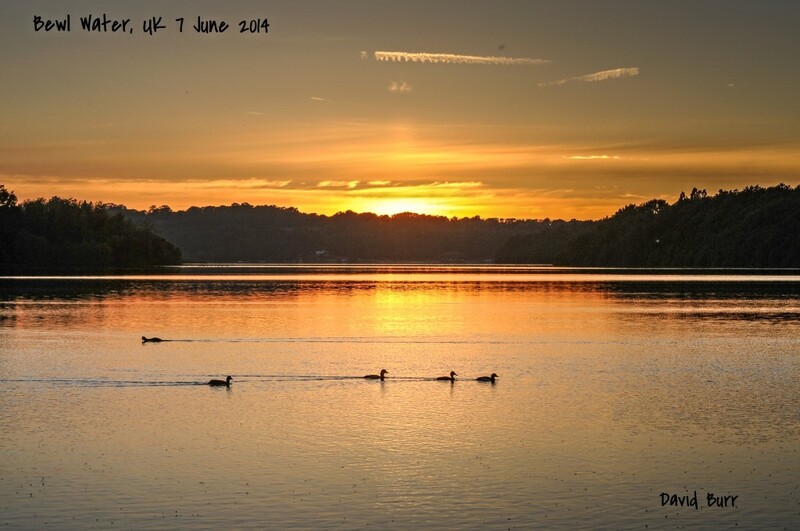 David had been at Bewl Water in Kent, UK, photographing the sunset across the lake. After returning home and examining his images, he had a choice to make – was he looking at a big cat, or was he interpreting another object to be a big cat moving across the lake behind the ducks? This entry was posted in Announcements, Authenticate, Cases on August 18, 2015 by David Spreadborough. 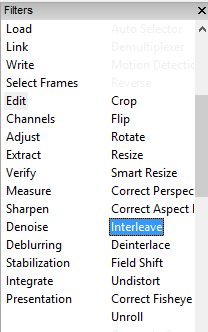 A few days ago I presented the new Interleave filter available in the latest version of Amped FIVE. But this time I am going to announce a new whole filter category! I’m pretty excited about it as it opens up a host of new opportunities. 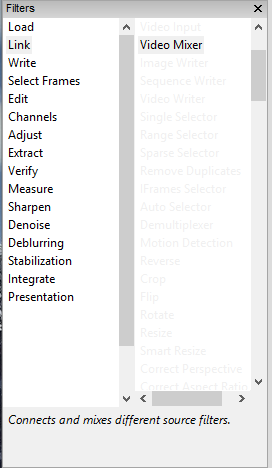 The filter help, at the bottom of the Filter list, gives us some clue as to its usage, “Connects and mixes different source filters”. 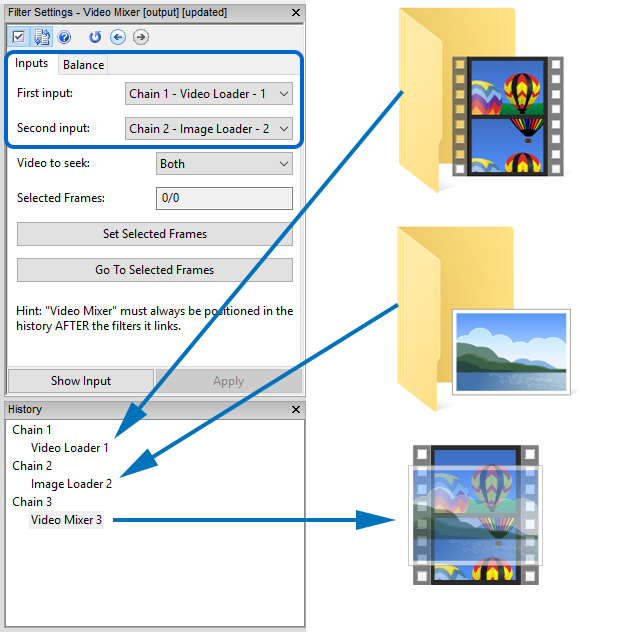 Before we dive too deep, let’s take a look at its basic functionality. 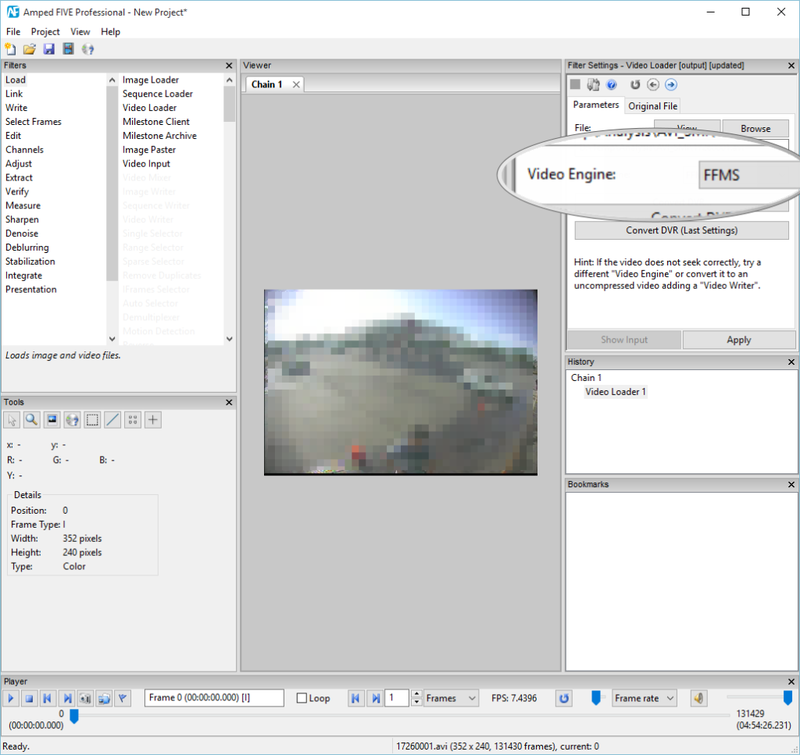 This entry was posted in Announcements, FIVE, New features and tagged Reverse Projection on August 10, 2015 by David Spreadborough.